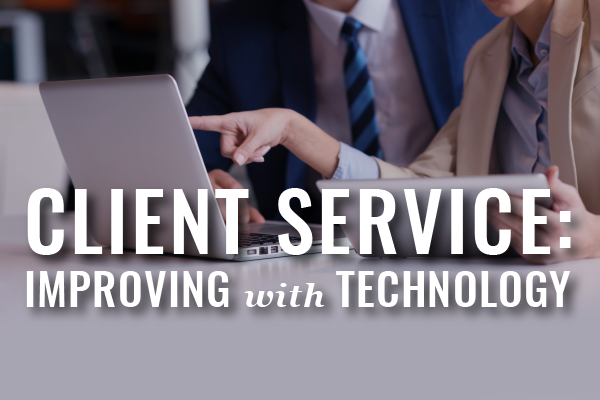 In this edition of Webinars for Busy Lawyers, Vedia Jones-Richardson will cover the technology you can use to make client development work for your law practice – in 30 minutes. 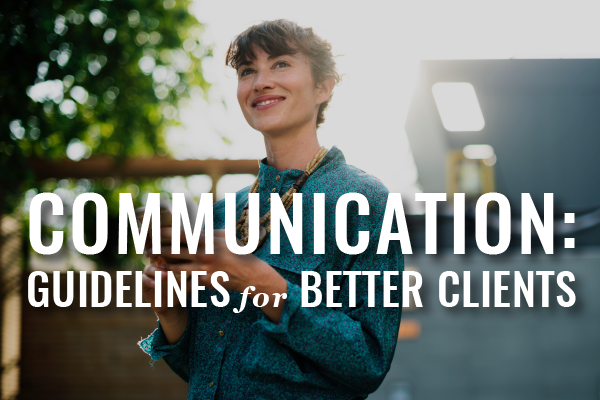 In this edition of Webinars for Busy Lawyers, Carol Schiro Greenwald will share the communication guidelines clients love. 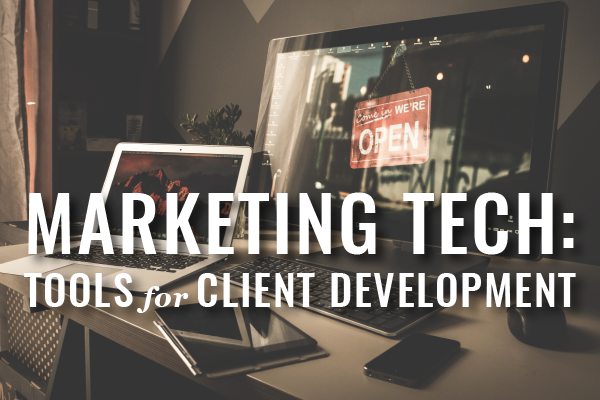 Find out what tools you can use to give your clients the right experience with technology in your law practice. 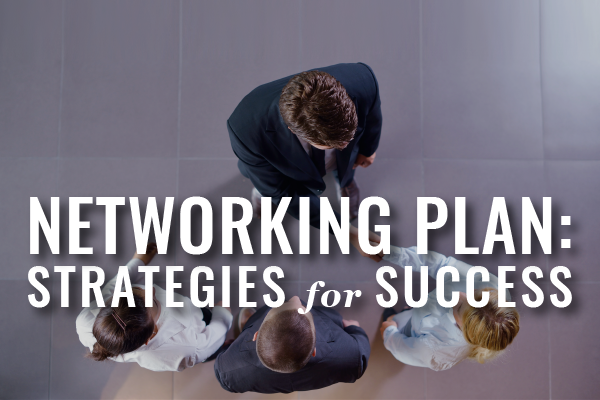 Whether you’re looking to collaborate or to get more clients, if you’re a lawyer you need to network strategically. Here’s how to do it. 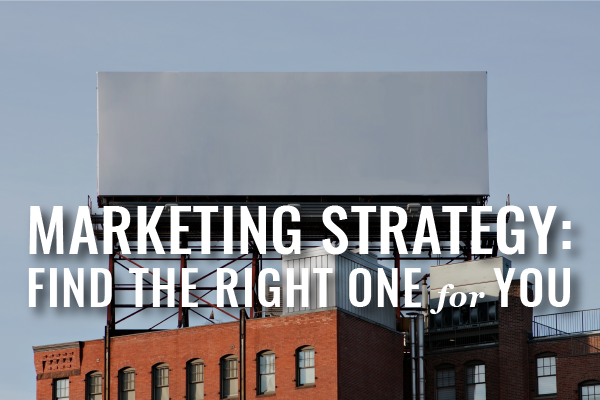 Strategic networking is an outcome built on effective marketing and sales skills. 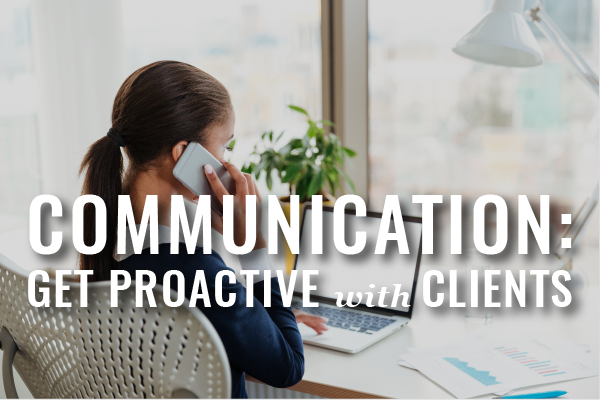 Improving client communication improves every aspect of your law practice. 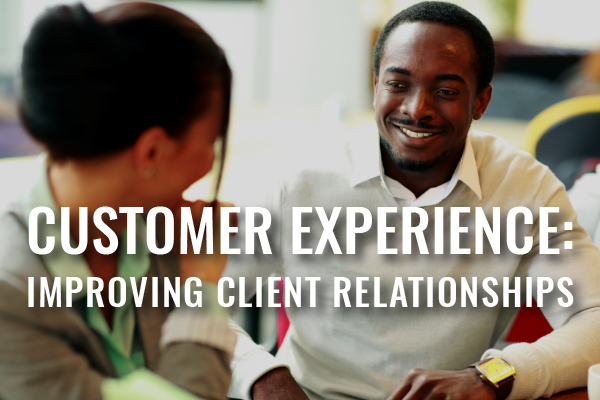 Find out how to proactively manage client communication at each step throughout the client experience. Sometimes lawyers communicate to be persuasive. 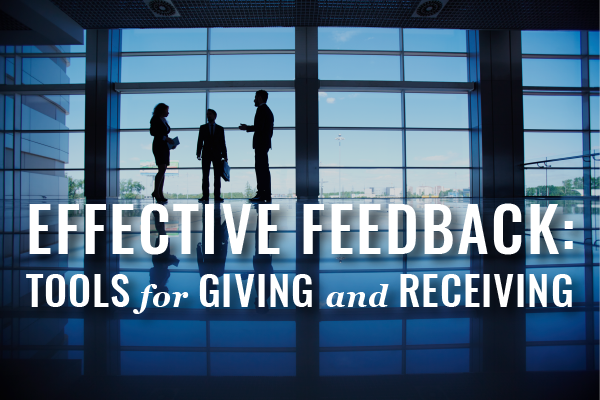 Sometimes lawyers communicate to engage others in projects. 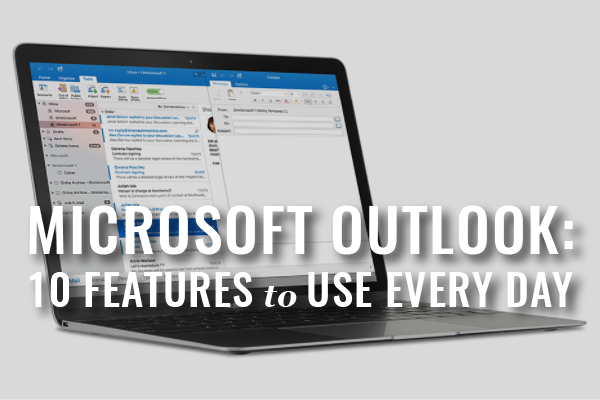 Sometimes lawyers communicate to pass along and perhaps even translate important information. 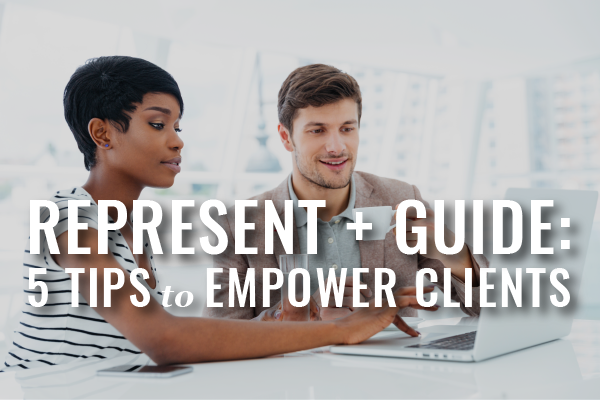 In this edition of Webinars for Busy Lawyers, Charity Anastasio will help you improve your law practice by cultivating your clients’ understanding of your representation and work on their legal case – in 22 minutes.